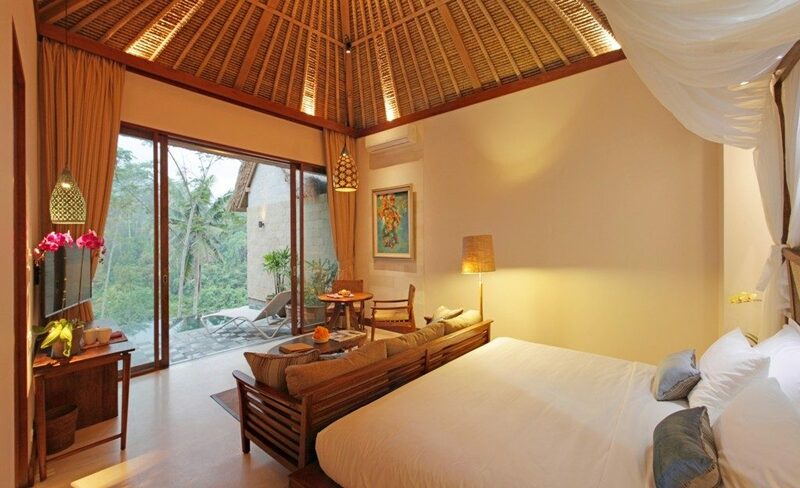 The Valley View Villas are located on the lowest level of the hotel grounds. 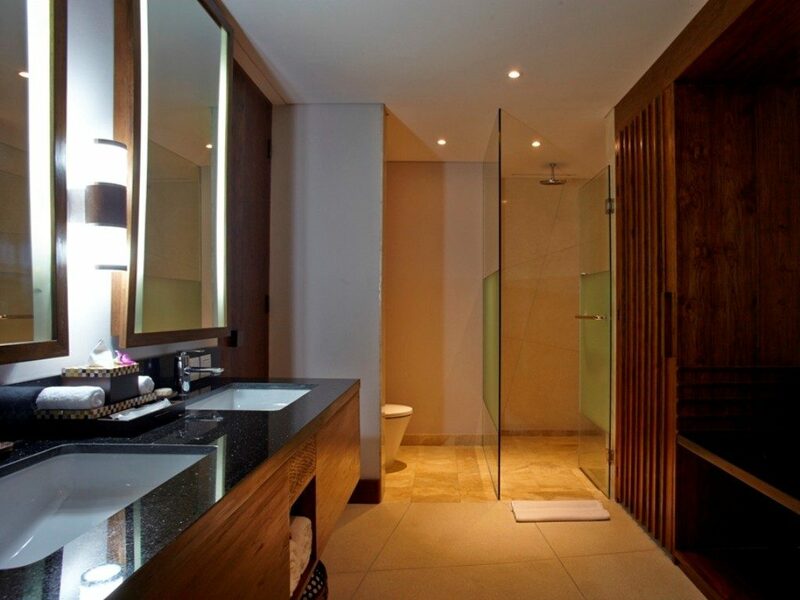 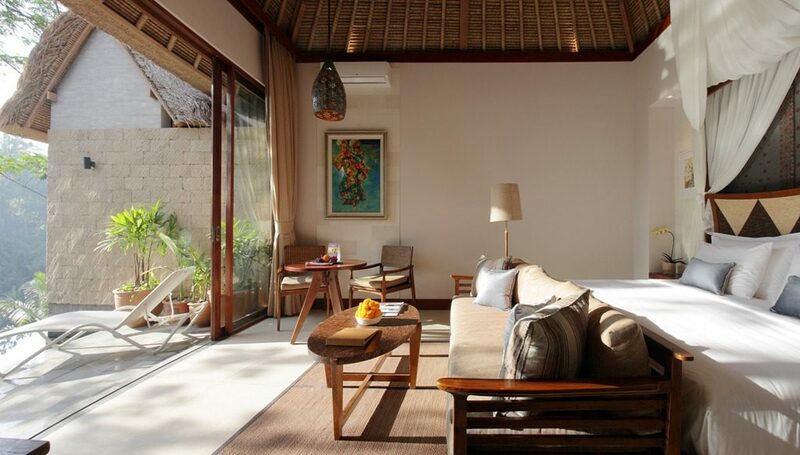 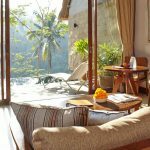 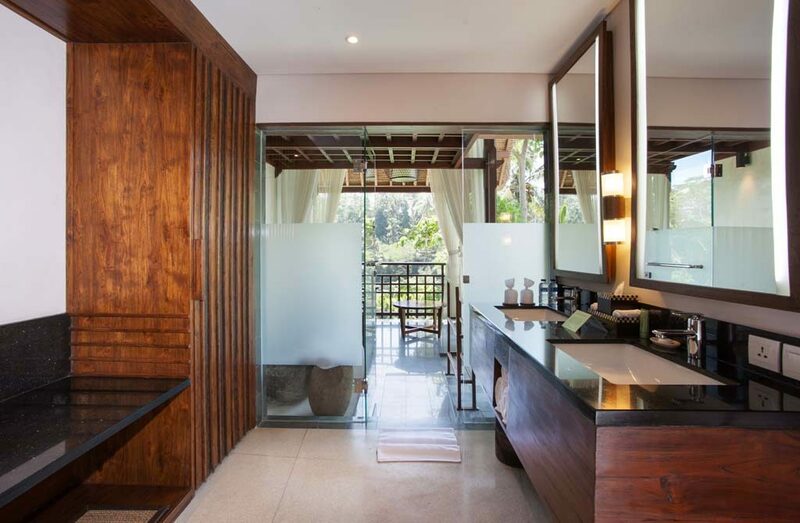 This ensures guests have a clear view of the jungle valley below and complete privacy. 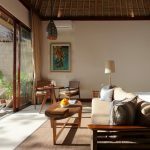 The bedroom features a King-sized bed, and the 70 m2 floor area gives guests lots of space inside, in addition to the beautiful outdoor area. 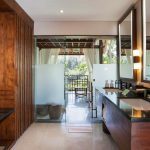 Lounge on a chair on the personal terrace with gazebo, take a plunge in the infinity pool, or let the daily worries of life drift away in the outdoor natural stone bathtub. 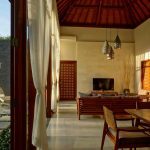 Air conditioning and a private bathroom with bathtub, along with many other amenities, add to the comfort level of these villas.